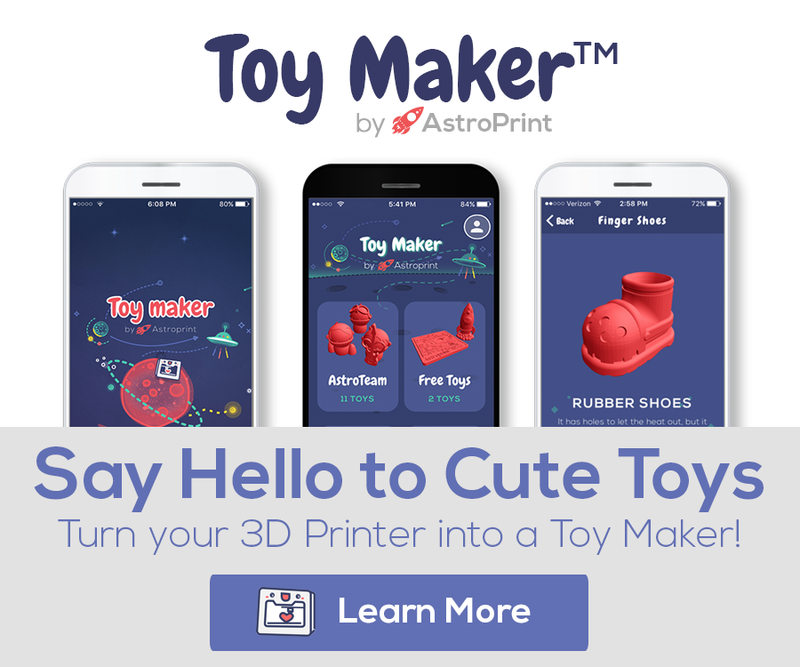 San Diego, CA and Paris, France, August 11, 2015 – AstroPrint, the cloud 3D printing software platform and 3D Slash, the fun and easy-to-use 3D modeling app, announced their partnership today. The combination of these two user-friendly services will provide all users with an engaging and efficient 3D experience. 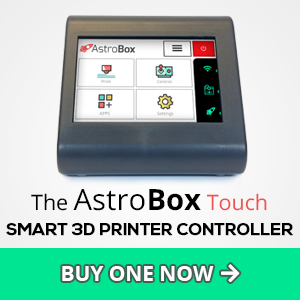 Free your mind from complex 3D parameters: AstroPrint and 3D Slash collaborate to offer a simple and intuitive 3D experience, accessible both from PC and mobile devices. 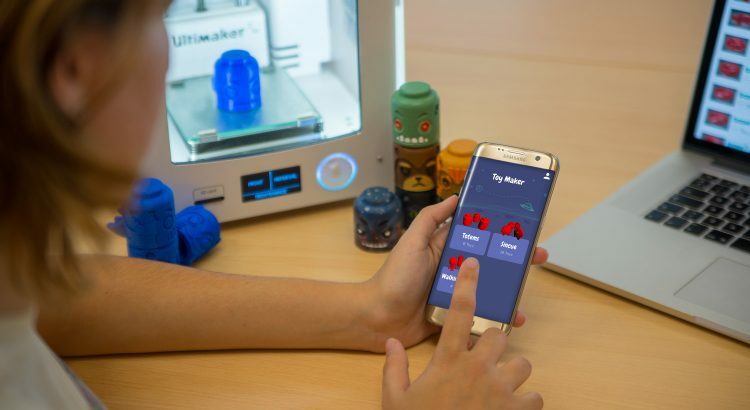 Users can now easily create, remix, slice, monitor and 3D print anything, anytime, from anywhere.